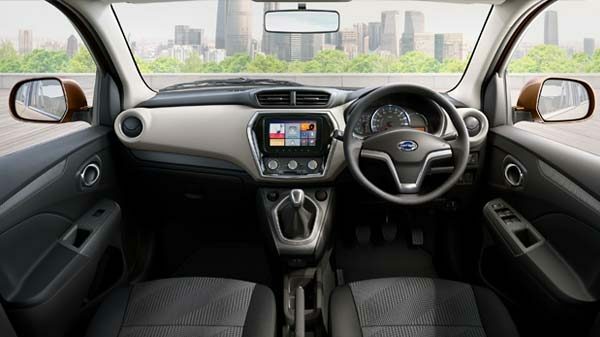 #ExperienceChange with the stylishly designed exteriors of the new Datsun GO+. 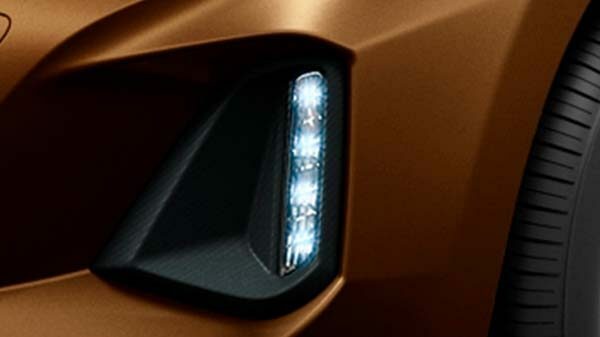 Headlamps can say so much. 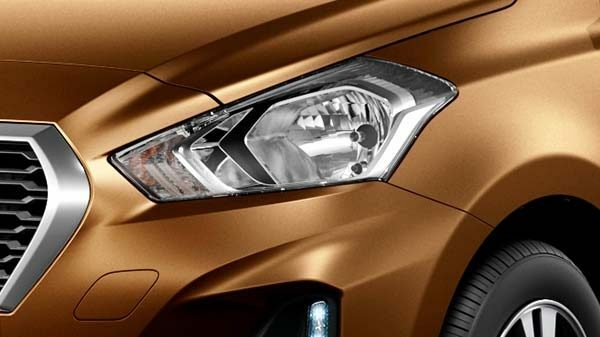 These 3-D shaped headlamps add just the right amount of drama to the car’s surface for an everlasting first impression. 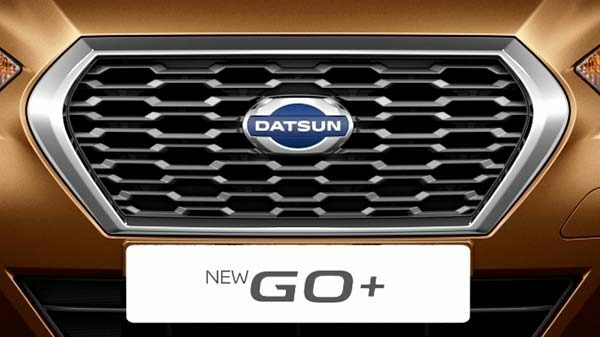 The dynamic grille of the new Datsun GO+ makes you stand out of the crowd. 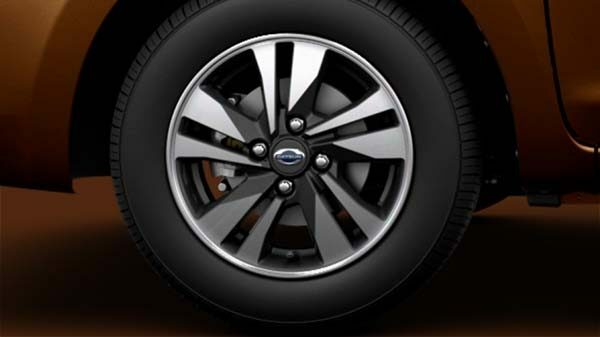 Attention to details finds a whole new meaning with the stylish diamond cut R14 alloys. 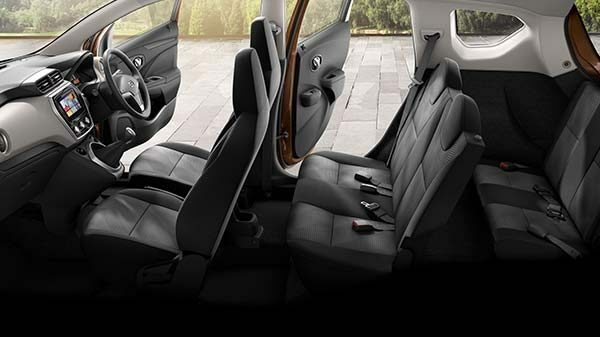 Experience unmatchable comfort with the interiors of the new Datsun GO+, 5+2 seating and leave no one behind. 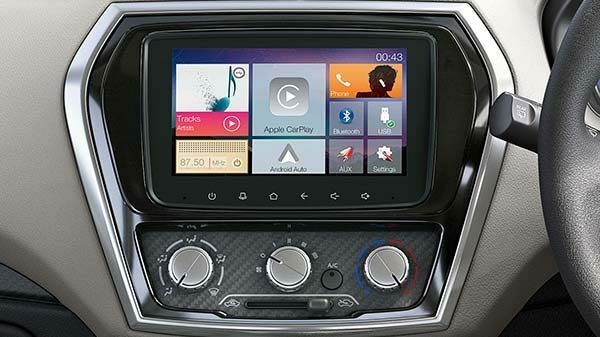 Enjoy your favorite music, navigate your way and stay connected with the Android auto and Apple Car Play on the advanced Infotainment system with 17.78 cm capacitive touchscreen. 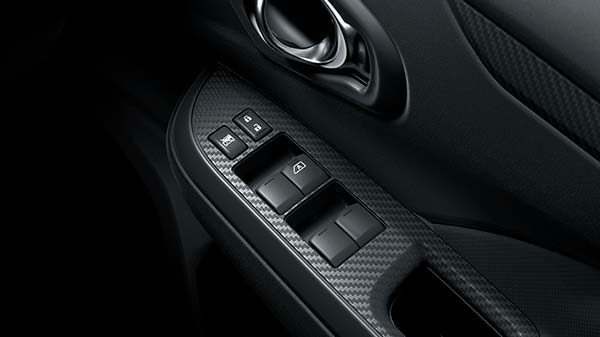 The Datsun GO+ has power windows all around for everyone’s convenience.